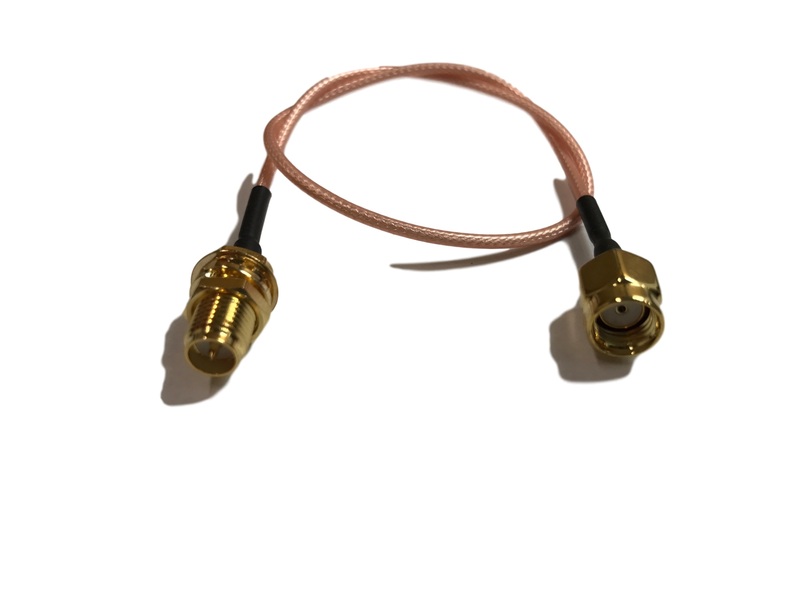 Includes: 1 (One) Very Low Loss and High Quality 10 Inches (25cm) RG178 Coax Cable with RP-SMA connectors Male and Female. If you buy multiple quantities you will get multiple cables. Brand new and high quality. 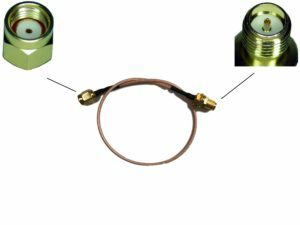 Very low loss RG178 Coax cable. Can be used for many projects like Yagi, Cantenna and biquad. Connector: RP-SMA Male on one side and RP-SMA Female on the other. 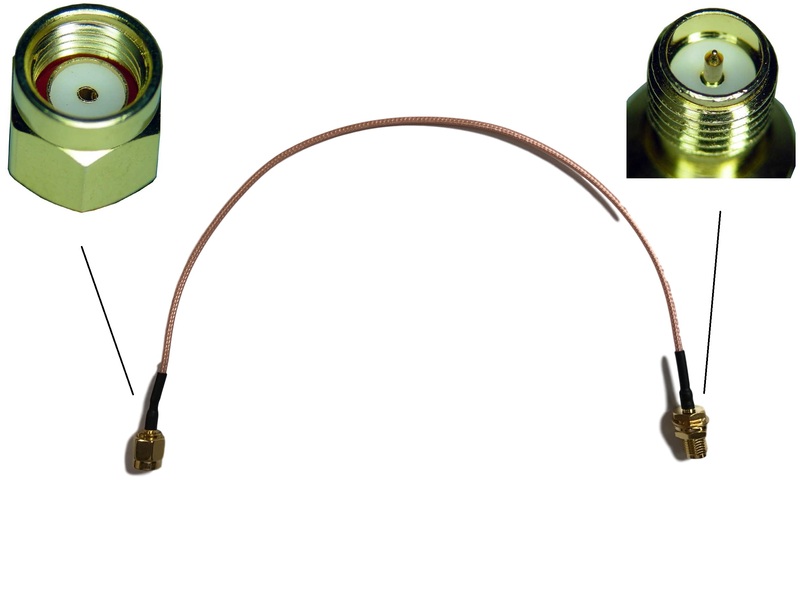 If you need other connectors please contact us, we offer all types of connectors for RG178.